Working with cables can be a little mysterious for new knitters but it doesn’t have to be. 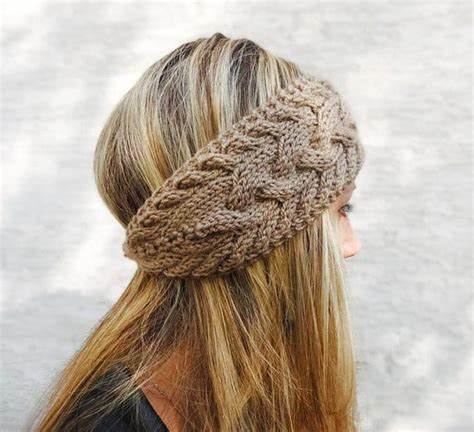 This super cute headband is a great first cable project because it involves just one cable and is a small, quick knitting project. If you can knit and purl, you can knit a cable braid. The class is 250 rmb and includes instructions, yarn and knitting needles to take away with you.